 Capability | Amita Technologies Inc. 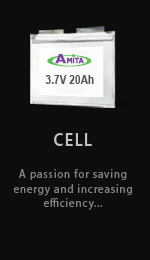 Established in 2000, Amita Technologies Inc. specializes in the development and manufacture of Lithium Ion battery products. As we sharpen our competitive edge, our company will continue to provide clients with individualized services and products of the highest quality. Lithium battery manufacturing involves 4 processes: electrode coating, cell assembly, formation and battery pack assembly. At every step of each process, Amita has tailored its equipment and assembly lines in order to meet production demands while maintaining the highest efficiency and quality control. The electrode coating process is comprised of five steps: mixing, coating, compressing, slitting and drying. MIXING : In the first step, active materials are mixed with binders by a mixing machine. As production demands grew, Amita worked with domestic equipment manufacturers to develop larger mixers so that materials may be combined on a larger scale without sacrificing quality. COATING : Metallic foil is then given a coating of the mixture on each side in the coating machine. While most coating machines can only apply a coating to one side at a time, Amita’s machine is able to apply coatings to both sides in one efficient process. As the reel of metallic foil passes through the machine, one side of the foil is coated and baked, and then the other side is also coated and baked. Finally, as the coated foil leaves the machine it is re-reeled. COMPRESSING : After the foil is coated, it is compressed to the correct thickness by two laminating rollers. Not only has amita’s compressing machine been tailored to suit different product design needs, its iron rollers imported from Japan are particularly capable of withstanding high pressure while precisely compressing the foil to the exact thickness desired. SLITTING : In the slitting process, the hob fin press line also designed by Amita quickly and uniformly cuts down the foil reel into plates. DRYING : Finally, the plates are set to dry in a large oven. Both the plate drying process and Amita’s oven design are considered pioneering within the field. 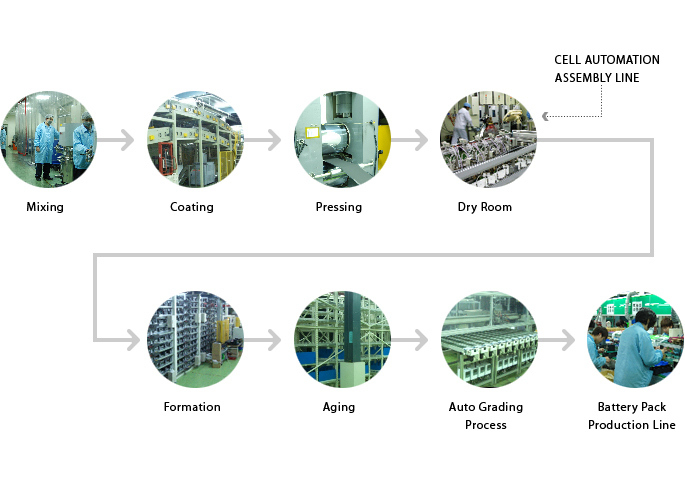 The cell assembly process is when the different components of cell are put together by an automated assembly line. By modifying the original semi-automated assembly line with newer, innovative techniques, Amita has designed a fully automated assembly line capable of producing 300,000 batteries per month. The materials in the cell are then activated through a controlled charge-discharge cycle so that the cell can become a useable product. Amita’s computer-automated production facilities that control and monitor the entire process, from cell activation to cell storage. The cells are now ready to be assembled into batteries. 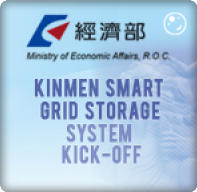 Amita’s batteries are used for electric boosters, e-bikes, e-motorcycles, Uninterrupted Power Supply units (UPS units), power banks, etc. Due to growing demands, we have set up a versatile battery pack assembly line that can be modified to produce a wide range of battery products.